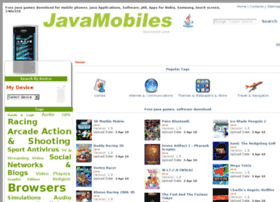 The domain name Java-mobiles.net is for sale. Call BuyDomains at 844-896-7299 to get a price quote and get your business online today! Hosting company: Confluence Networks, Inc.